After a long day of marching, you just gotta dance. 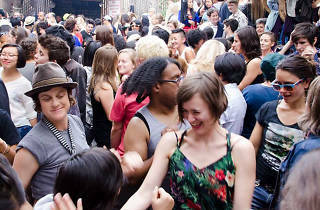 El Rio’s long running MANGO PM party will not disappoint those looking for the afterparty post-Saturday’s Dyke March. 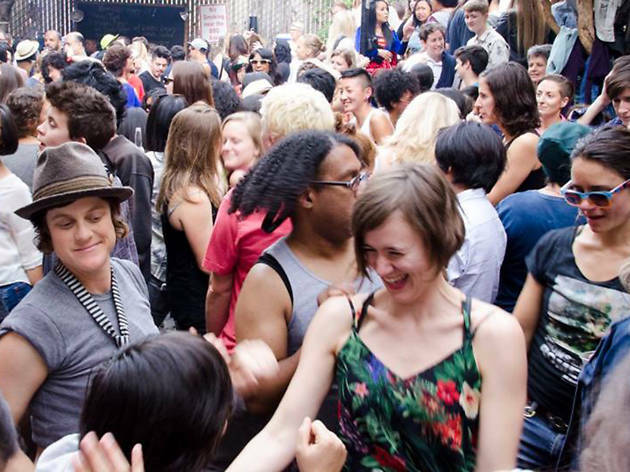 Boasting free barbecue and lots of cuties, host DJs Olga T, Edaj and Lady Lu keep things moving with non-stop hip hop, dancehall and Latin hits.